Founded in 2016, AnnexB is a nonprofit arts organization fiscally-sponsored by Fractured Atlas. 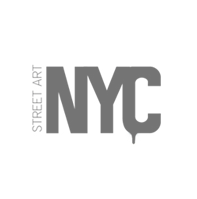 AnnexB focuses on the promotion of Brazilian Art in New York by bringing artists, curators, art professionals and organizations together to foster a diverse art community in the city, in addition to a more equitable and inclusive art scene. Our mission is carried out through three pillars: art residency, public programs, and public art. AnnexB creates opportunities for brazilian artists in New York. Through our residency program, emerging and mid-career artists are able to commit to their practice in the most influential city for contemporary art. AnnexB presents a year-round curated public programming, including exhibitions, installations, open studios, performances, talks and workshops. 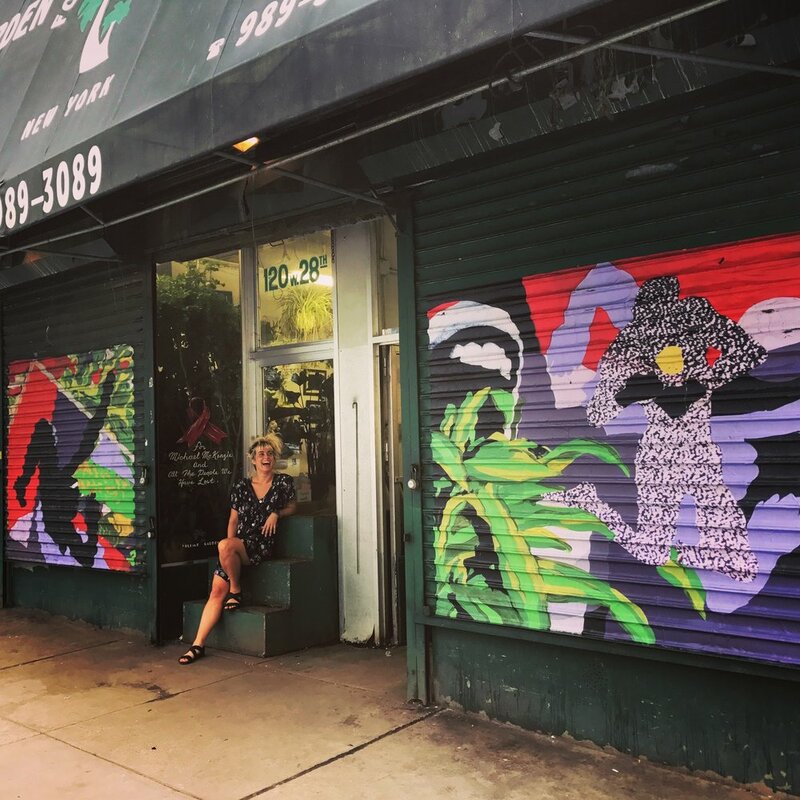 Annexb has developed and facilitated several public art projects in four of the five boroughs of NYC: Manhattan, Brooklyn, Queens and The Bronx. Born in São Paulo, Brazil, Larissa Ferreira is an arts administrator that in collaboration with Brazilian artists, aims to bring art of her home country closer to her current residence of New York City. She holds a Master of Arts in Arts Administration from The City University of New York - Baruch College, and has a professional background built over 10 years of experience in different sectors in Brazil. 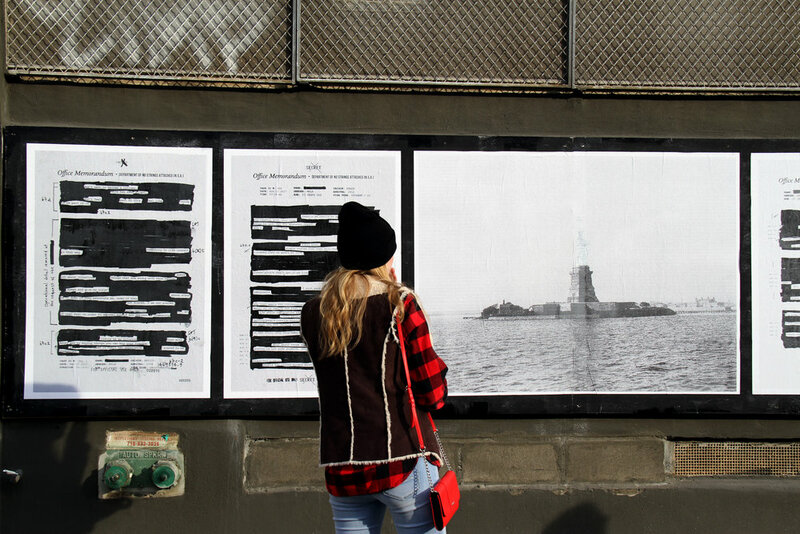 In New York, Larissa has worked at Coburn Projects, Residency Unlimited, and as a freelancer for art consultants and community engagement projects. In 2018 was in the group of Emerging Residency Leaders in the United States at the Alliance of Artists Communities' Emerging Program Institute. Paola Francisquini grew up in New York City and Florida, where she received her Bachelor of Arts in Art History at the University of Central Florida. She holds a Master of Arts in Arts Administration from The City University of New York - Baruch College, and has worked in art galleries in Chelsea alongside contemporary artists, including Tom Burr and Barbara Kasten. In 2017 and 2018 was the Rose Nagelberg Program Fellow at the Baruch Performing Arts Center. AnnexB gratefully acknowledges the support of the following individuals as Board Members: Alice Quaresma, Georgiana Rothier, Luciana Solano, Maria Fernanda Mazzuco and Roberta Pardo. Why Brazil and New York? New York remains one of the most important art centers. With its vibrant art scene, it offers an unparalleled number of professional and educational opportunities to locally-based and international artists. In recent years, Brazilian galleries have gradually increased their presence in the New York market through participation in arts fairs and partnerships with local galleries and institutions. Furthermore, a few Brazilian galleries opened exhibition spaces in New York from 2015 to 2017, highlighting the importance of the market and the vast opportunity for Brazilian artists to explore new frontiers. Even before the commercial presence of Brazilian galleries in New York, art museums and institutions throughout the U.S. organized numerous exhibitions as their central theme of Brazilian art or artists. Some of these include: Lygia Clark (MoMA, 2014), Hélio Oiticica (Whitney, 2017), Lygia Pape (Met Breuer, 2017), and Tarsila do Amaral (MoMA, 2018). Despite this newfound interest and appreciation in Brazilian art and artists, there is a lack in the fostering of Brazilian contemporary artists and the creation of new works. The expression “art constellations” refers to the idea that today’s art flourishes around constellations of artists spread throughout the world, producing works that usually speak to local as well as global events. It is the notion of an art world without borders, with multiple centers, in which the geopolitical North and South are in permanent exchange. The metaphor for constellations has been a common trope in the art field, it has been used by curators and scholars, such as Nigerian Okwui Enwezor and Venezuelan Luiz Pérez-Oramas, to illustrate an optimistic view that challenges the past art historical notions which argued that modern art was mainly produced by––and therefore was original to––the Western world. Though the optimism within the metaphor of constellations is genuine––after all, artists from the global South have had more visibility than ever in history––the opportunities for that desired visibility have had to be produced, constantly fought for, and maintained. It is within this context and with an enthusiastic spirit that AnnexB was founded in 2016. If the art world is made of constellations, then AnnexB’s goal is to become a satellite: an annex, for Brazilian contemporary art in New York.